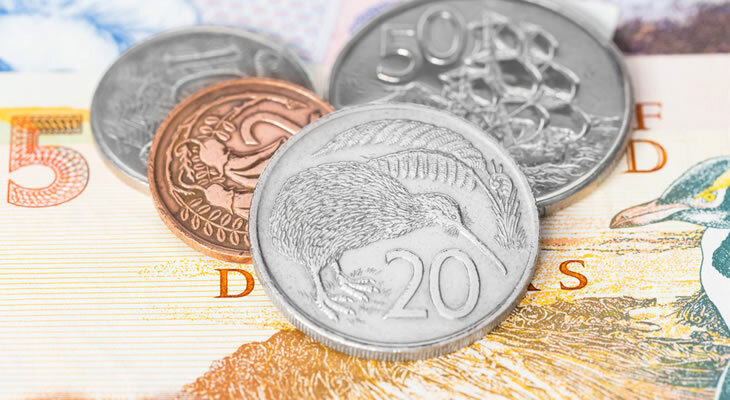 Pound to New Zealand Dollar Forecast: Will GBP/NZD Exchange Rate Fall on Lower UK Inflation? 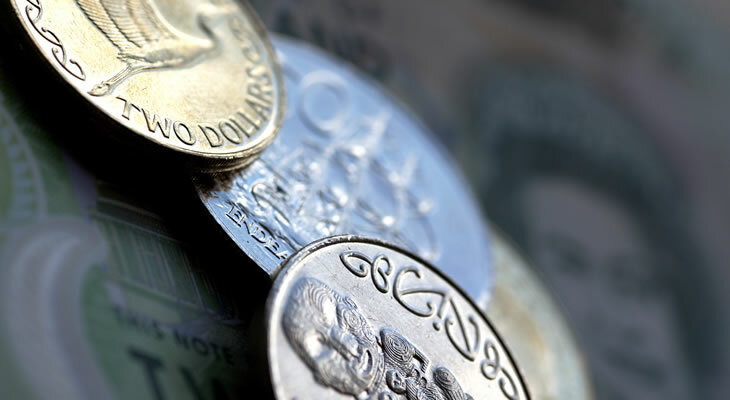 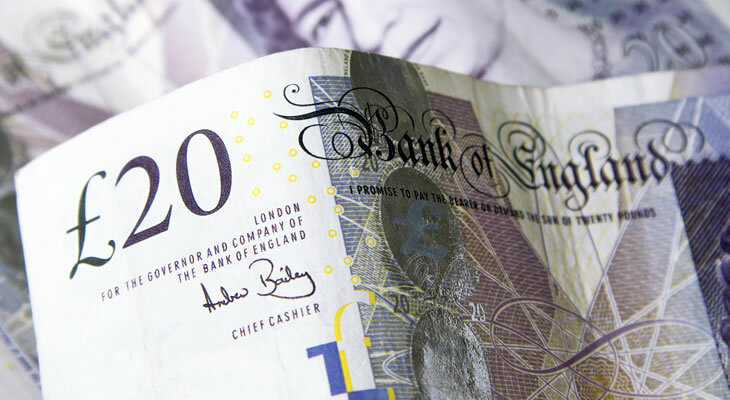 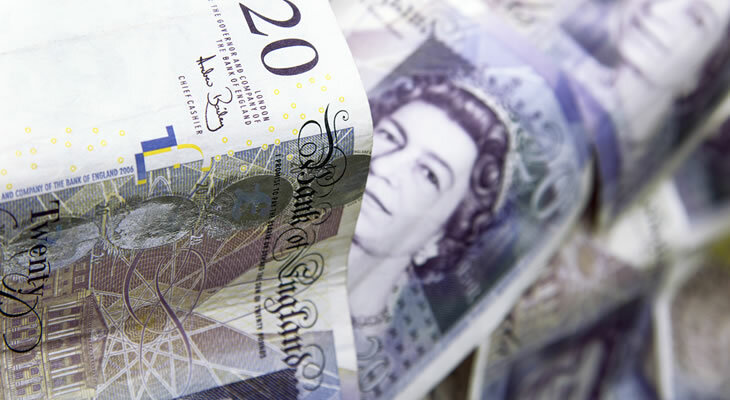 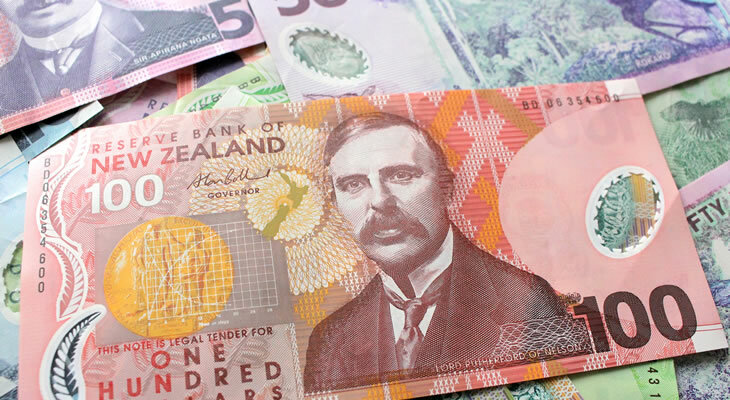 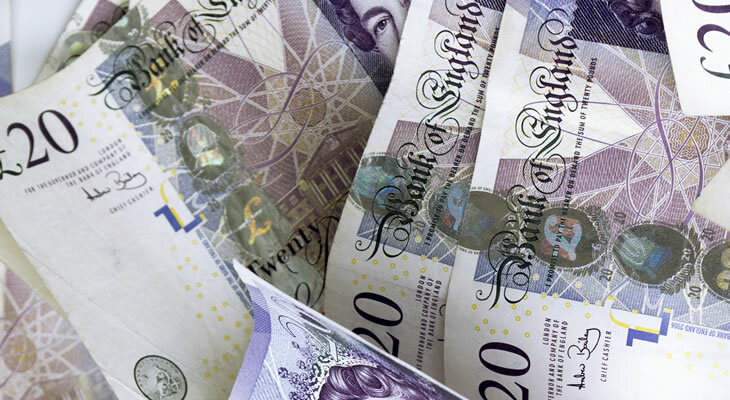 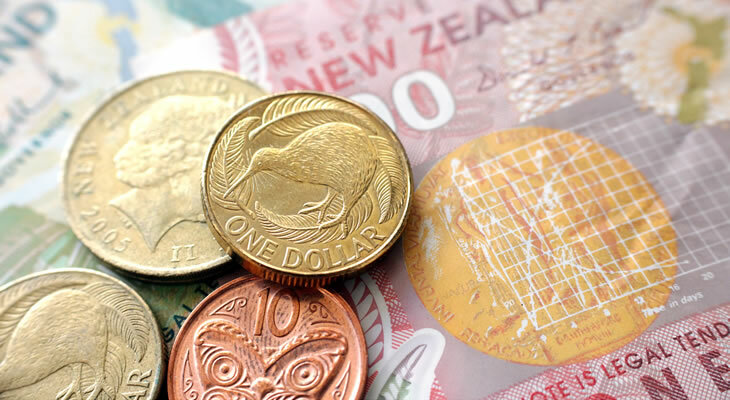 Pound to New Zealand Dollar Forecast: Will UK Services PMI Growth Boost GBP/NZD Exchange Rate? 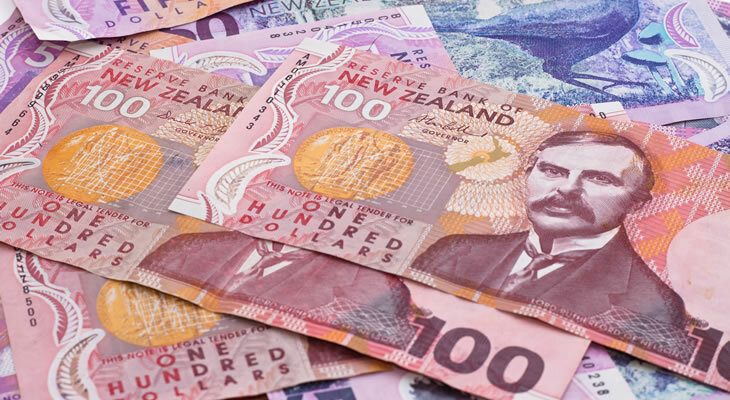 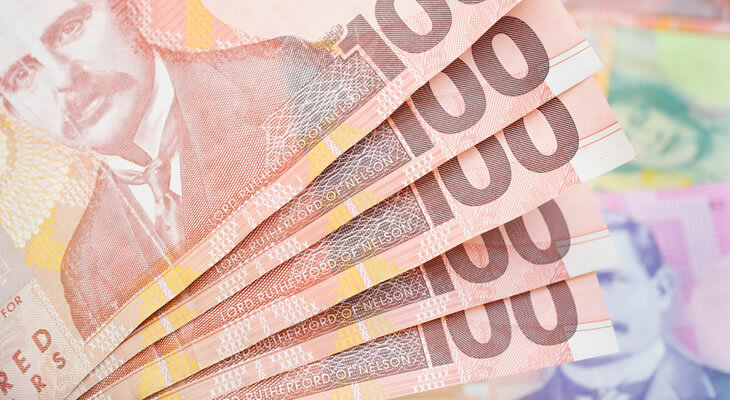 Pound Sterling to New Zealand Dollar Exchange Rate Forecast: Are GBP/NZD Losses ahead on Confidence Data?